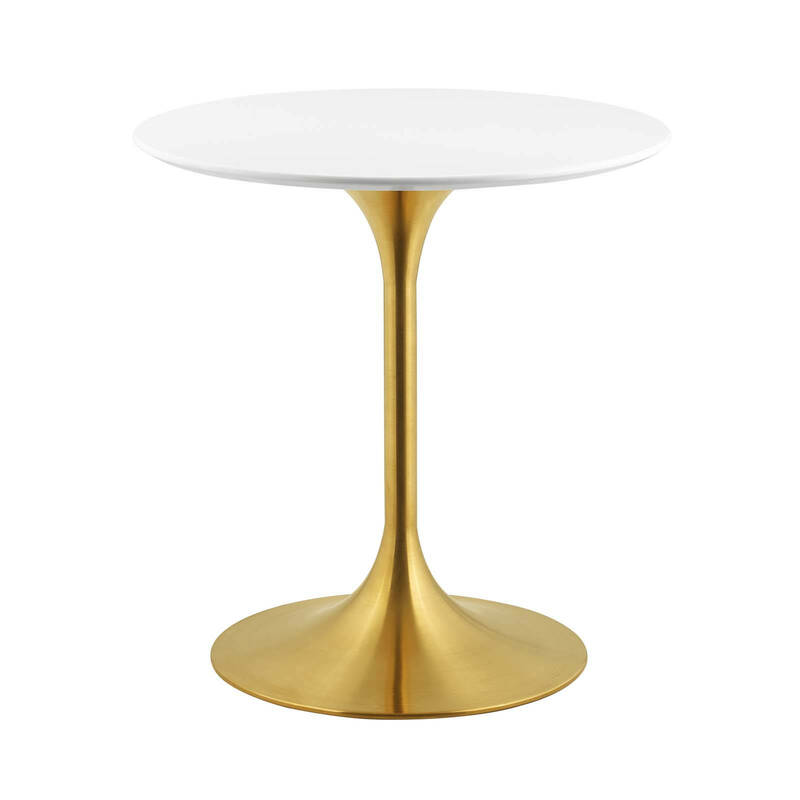 Reflecting a seamless organic shape and timeless form, the Lippa side table has become a symbol of modernism for over the past 60 years. Before its release, homes were filled with clunky remnants of an industrial age long gone by. But in order to advance into the new world, homes first had to transition from the traditional square table, into a piece that connoted progress. The base and dimensions are true to the original specifications, while the table's circular white top and metal tapered base are carefully lacquered with a chip-resistant finish.